Costumes for our show have been ordered and distributed. While we do have a wide variety of costumes available to "check out" for use in our shows, costumes are a consumable item that dancers should keep after wearing them. Below is an itemized breakdown of all of the dancers costume costs. Costumes are essential to making our shows look polished and professional, while also complimenting the dancers movement and choreographer's vision for their piece. Cash or checks for costume costs may be made payable to CHS Dance and submitted by Tuesday, March 5th. We greatly appreciate any additional donations to our program to help cover the cost of props, lighting, sound, and various other technical needs for our shows. 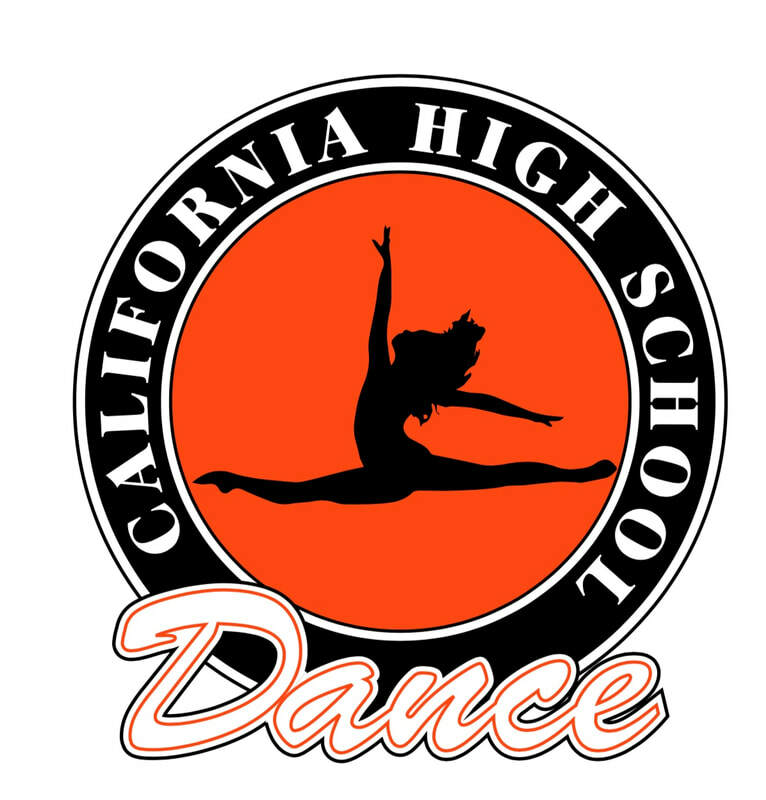 All donations may be made in cash or checks payable to Cal High Dance.